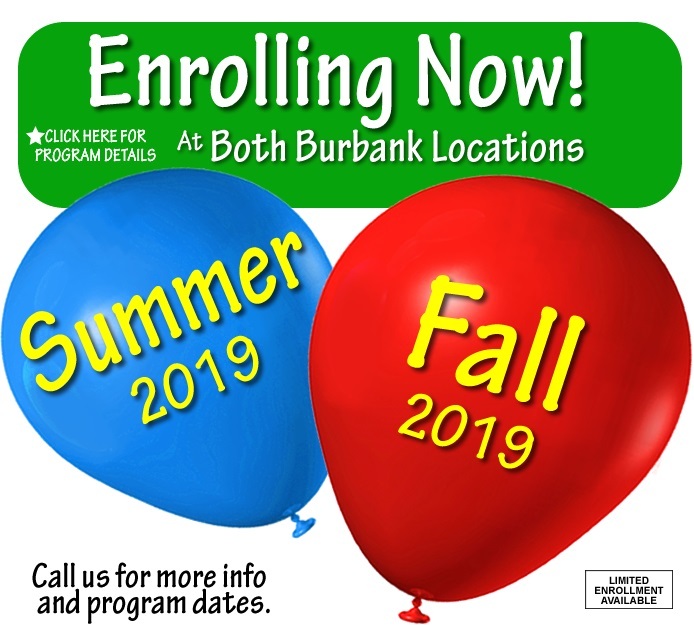 Burbank Preschool - Montessori Children's Academie - Burbank, California, Los Angeles County - Excellent Childcare and Preschool, including potty training! The Best Preschool in Burbank! (818) 842-1812 Montessori Children's Academie - Burbank, California, Los Angeles County - Excellent Childcare and Preschool, including potty training! The Best Preschool in Burbank! Call us anytime and take a tour with us. Activities that encourage critical thinking. We welcome phone calls from parents anytime.